This morning saw the release of a curious teaser trailer for a Ratchet and Clank film, which is scheduled to hit theatres in early 2015. Watch it below. The movie is being made by Rainmaker and Blockade Entertainment. Rainmaker worked on a movie called ‘Escape from Planet Earth’, while Blockade is best known for CG videos in various games such as Dante’s Inferno. While the company’s previous offerings don’t inspire much confidence, the teaser showcases the series’ trademark humor, and, more importantly, has some pretty great animation. What do you guys think? 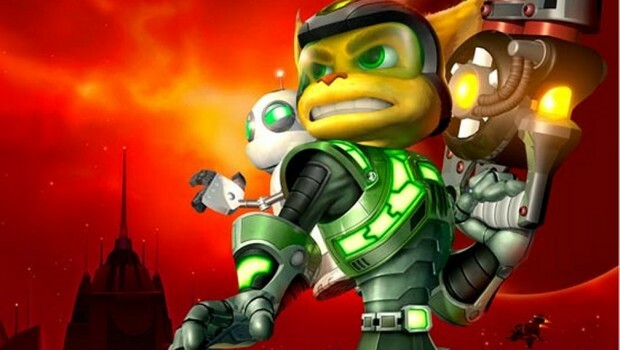 Are you game for a Ratchet and Clank movie? Could this actually be the first movie based on a game that’s actually decent? Let us know in the comments.